SUPERSTAR Phat Dat LP! First UK Press! SUPERB Copy! MEGARARE! 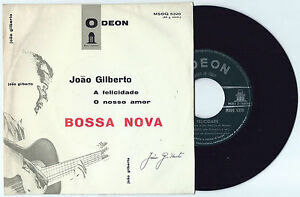 JOAO GILBERTO" SAMBA DE UMA NITA SO'-DISCO 45 GIRI BLUEBELL Italy 1966"